Kickstarter really is the most popular and successful way for budding inventors to get their new ideas for gadgets and gizmos onto people’s radar. Any new invention can gain traction, publicity and eventually backing. Those lucky enough to back the more popular projects can not only be the first to get one of the new inventions but also get them at a greatly reduced cost. On of the latest gadgets to hit Kickstarter is the Toymail. 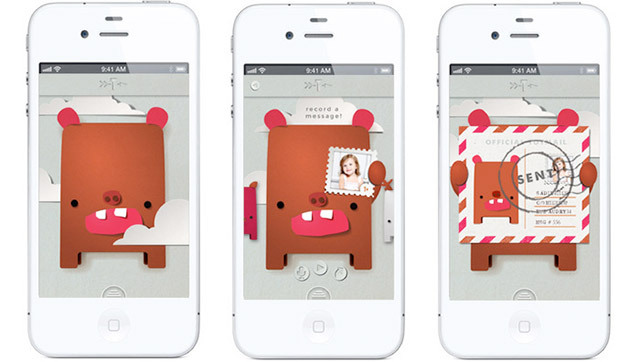 Toymail is a new way for parents to communicate with their children via their smartphones. Parents can send a message to the Toymail and the message will then be read to the child in the Toymail’s tone of voice. The child can then record their reply and this will be sent back to their parents. The Toymail itself takes the form of a small animal that is designed to also look like a mail box. 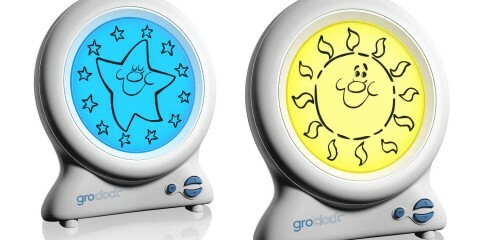 The product looks cute and seems like it would appeal to children. Many have asked the questions however whether it would be easier for the parents to simply buy a mobile phone and communicate that way instead. And I must say I can see their point. Sponsors of the project can purchase one of these message carriers for $50. Clearly this product when released on the market is going to cost more than a cheap pay as you go mobile phone, but looks a lot more fun than the aforementioned. Security is always a concern when parents are considering buying phones for the children where the telephone number can be shared or accessed by others with relative ease. The plus side of the Toymail is that only people who have been approved by on the app can contact it so it allows for peace of mind that you are going to be the only person contacting your child. It seems that this gadget does have place for parent/child contact but I think will always be in direct completion with the use of normal phone and a simple text message, or if you are wanting to hear their voice a phone call or FaceTime. Currently the company pitching the idea needs $60k and so far they have reached $10k. 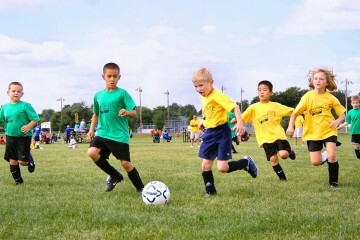 Is the market already speaking for itself or will this be the latest way for children keep in touch with loved ones? This is an interesting new concept. I can’t see it taking off though.